Hi, friends! 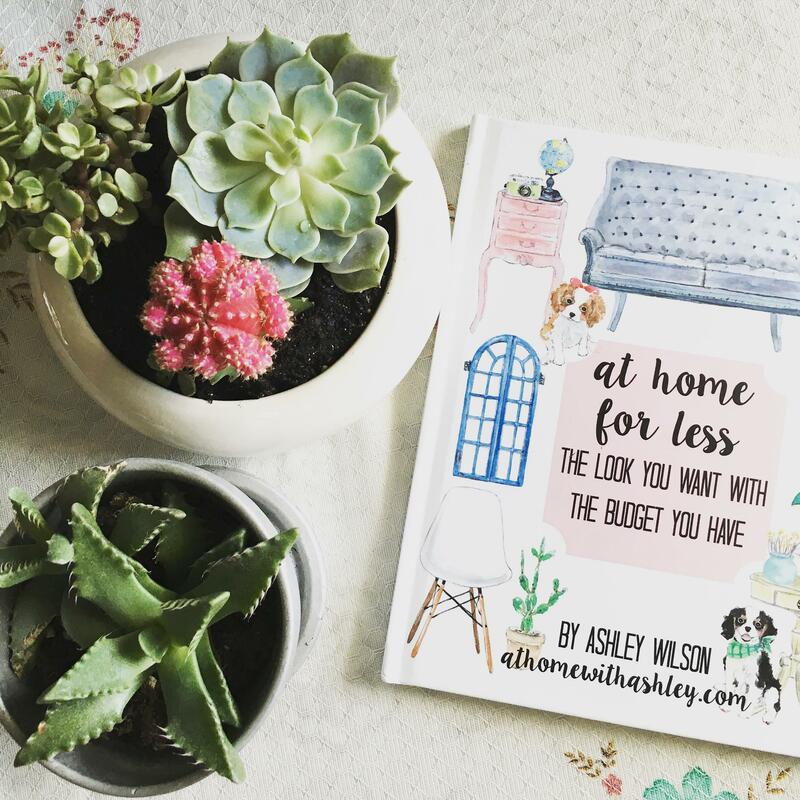 We are so excited to be teaming up with Ashley over at At Home With Ashley today to offer a free copy of her book, At Home For Less. 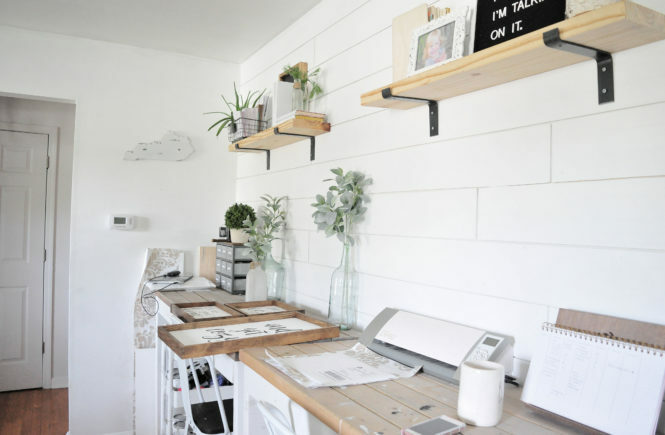 Ashley guest posted on our blog a few months ago (read it here) and shared some of her designer tips with us, and today, she’s celebrating her one year “blogiversary”! We don’t want to give away all the secrets, but suffice it to say she’s got a great eye for design and some incredible tips in her book that will have you loving every corner of your home in no time. Did we mention she does it all on a budget!?! Need some proof? 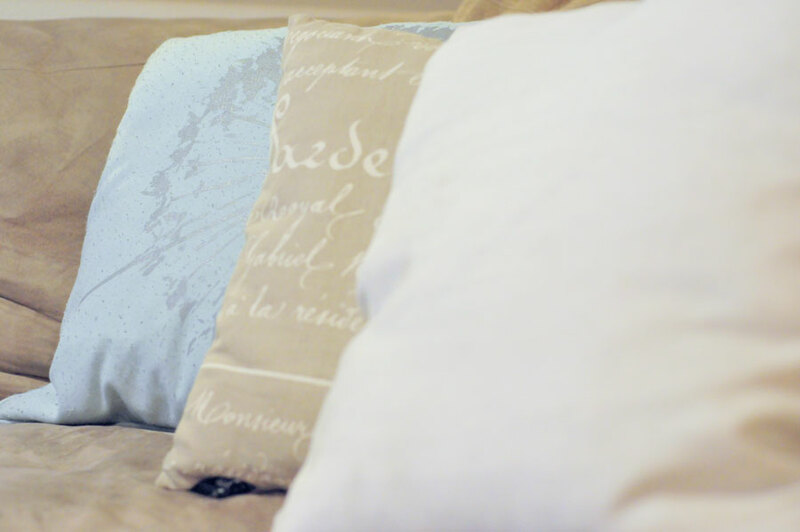 Here are some of the spaces she’s inspired in our own homes after we read her book! 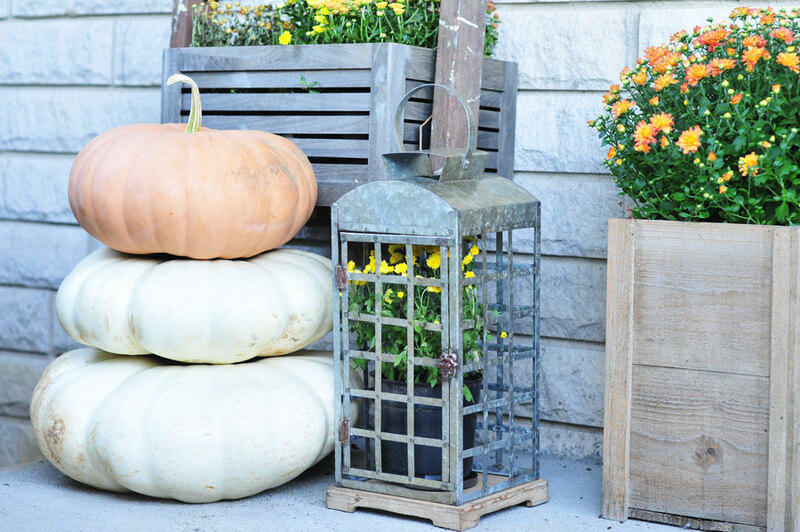 Vignettes are fun to do and easy to change up based on the seasons. 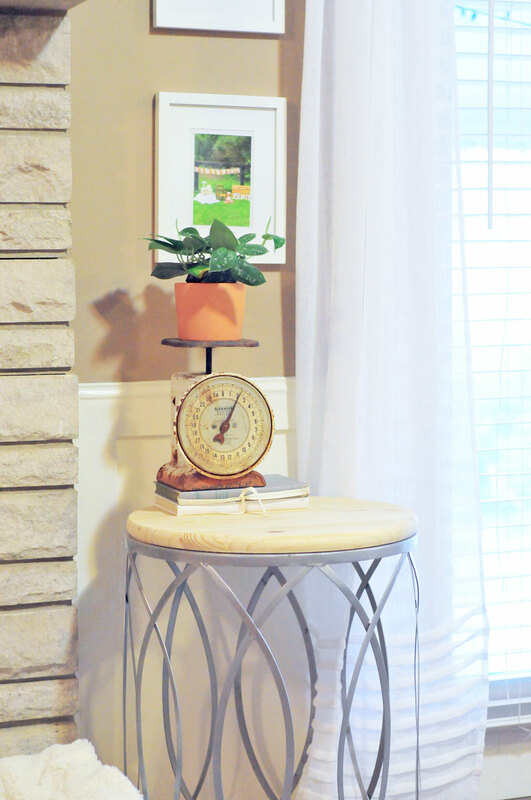 These vignettes in Jess’ home were inspired by Ashley’s tips on styling a tabletop or shelf. 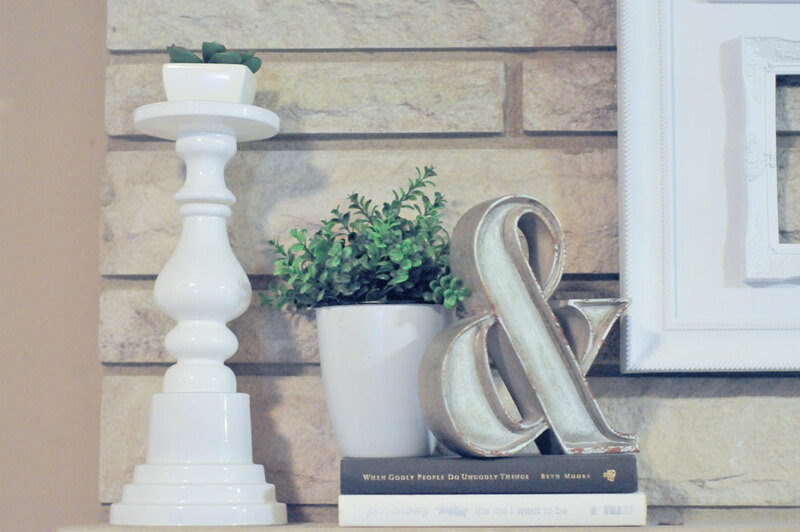 Amanda also did a post about styling vignettes which you can read about here. 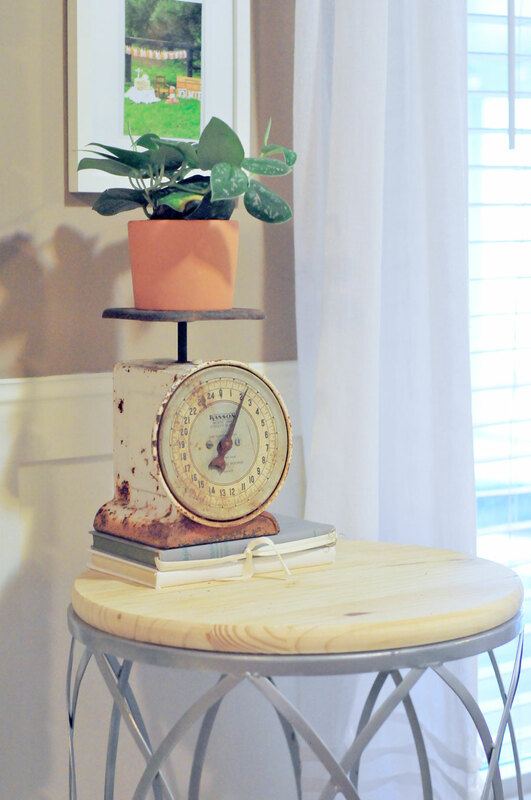 We’ll let her give you the details in her book, but we took Ashley’s advice and started decorating with old books! 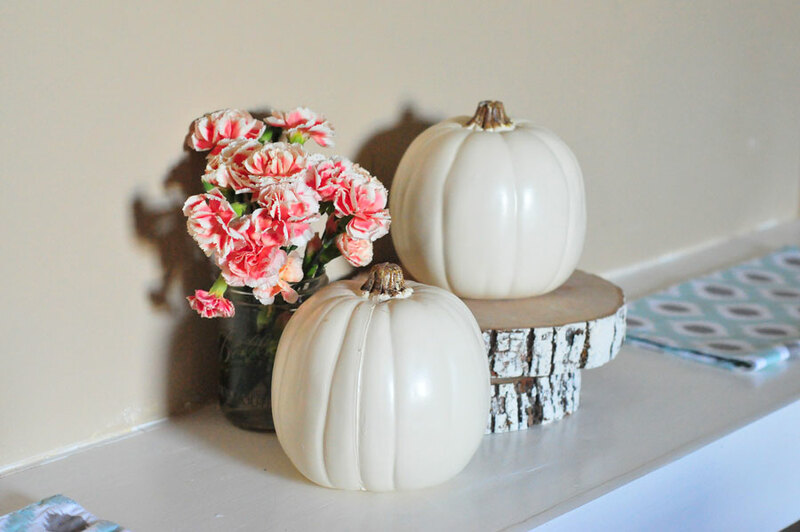 They make perfect accents for decorating using the Rule of 3’s! 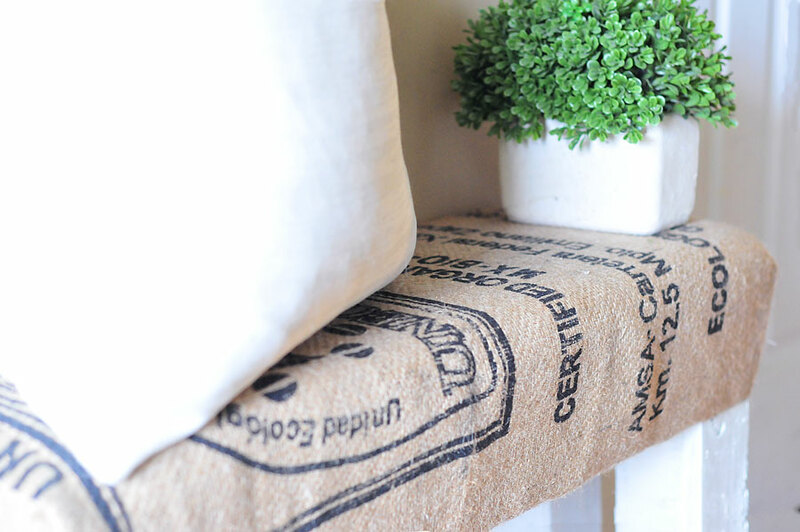 Pillow covers are such an easy DIY! Ashley shares all the details in her book (on where to get them for cheap and how to make your own). 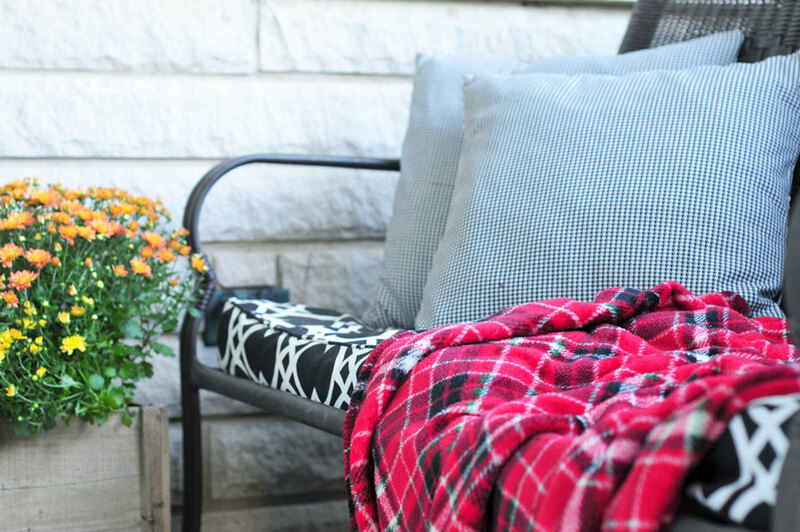 We used her tips to make our own for our fall front porch and bought some for less than $5! The best part about Ashley’s book is she gives you all of her designer tips and then shows you how she incorporated them all in one room! It really pulls everything together and gives you that “ah-ha” moment! An even bigger bonus, the book is beautiful in and of itself and will make a great home decoration! Now that you know you want to win a free copy of this book, how do you enter? Simple! 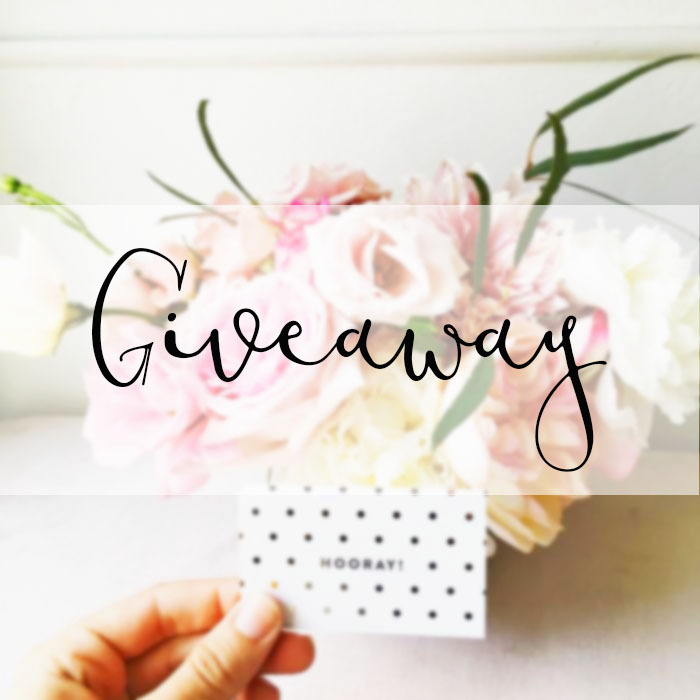 Like Salt & Life Blog and At Home With Ashley on Facebook and tag 3 friends in the comments section of our giveaway post. That’s it! The giveaway winner will be announced on our Facebook page at Thursday morning. Even if you aren’t the lucky winner of this book, Ashley is offering At Home For Less at 40% off to all of our subscribers. If you’re not subscribed already, just click on the subscribe tab at the top of this page and enter your email address to receive the promo code!